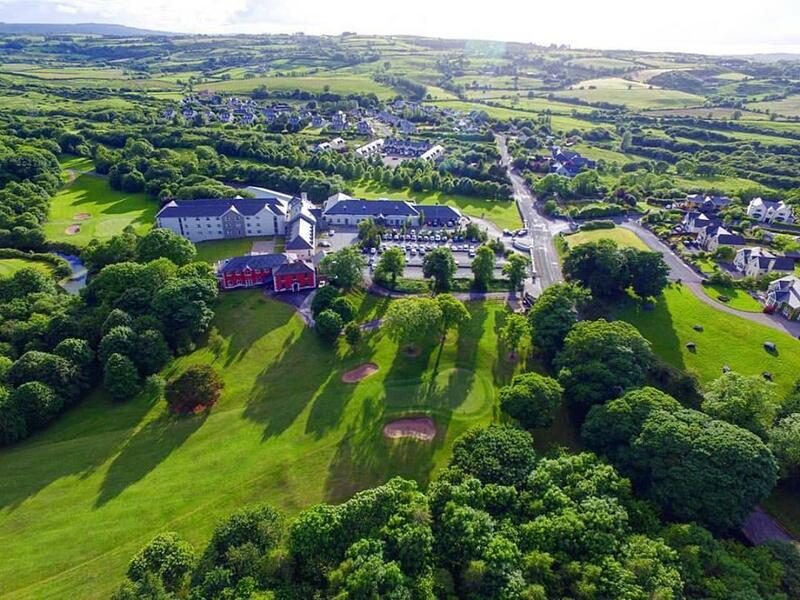 Woodstock Hotel in Ennis County Clare is surrounded by a beautiful woodland park and there is an 18 hole golf course next door. 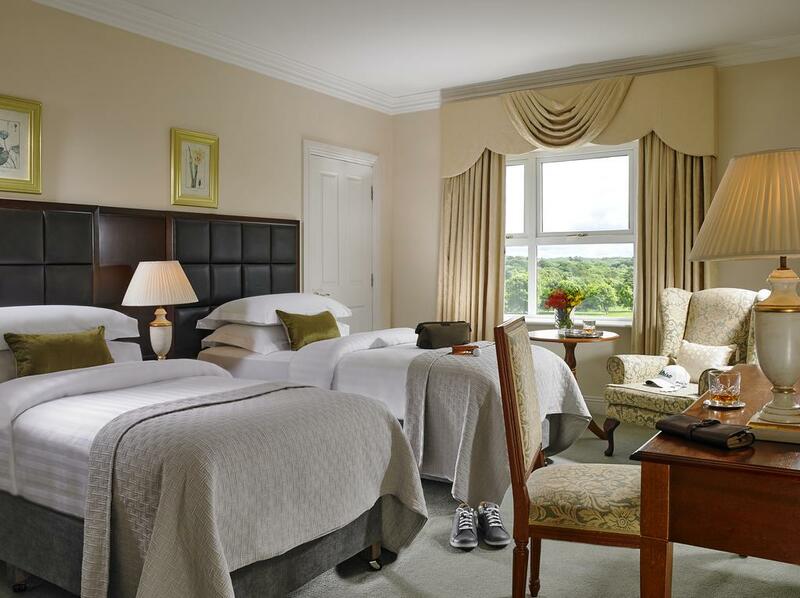 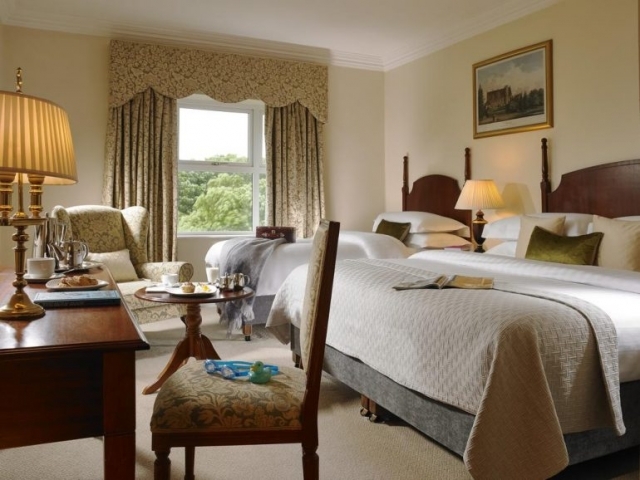 The 4 star hotel is located on the edge of the town of Ennis and has some excellent facilities apart from the gardens and golf course. 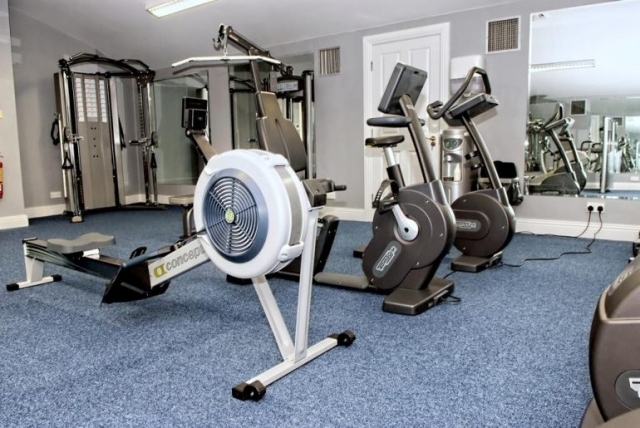 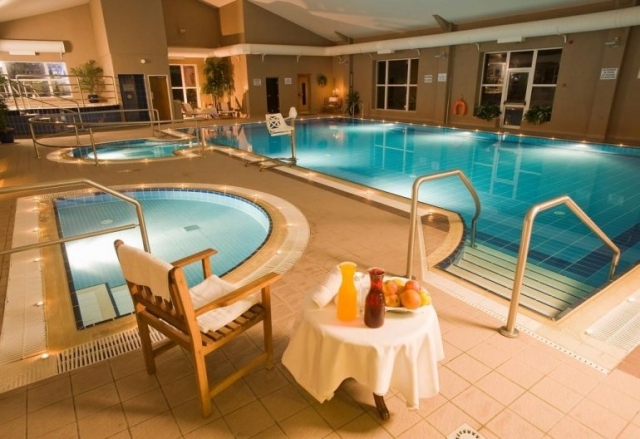 There is a top class Leisure centre which includes swimming pools, hot tub, steam room and sauna as well as a well equipped gym. 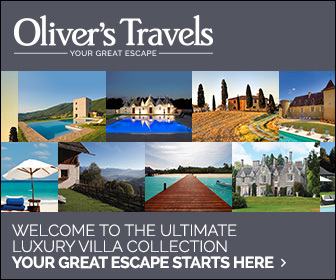 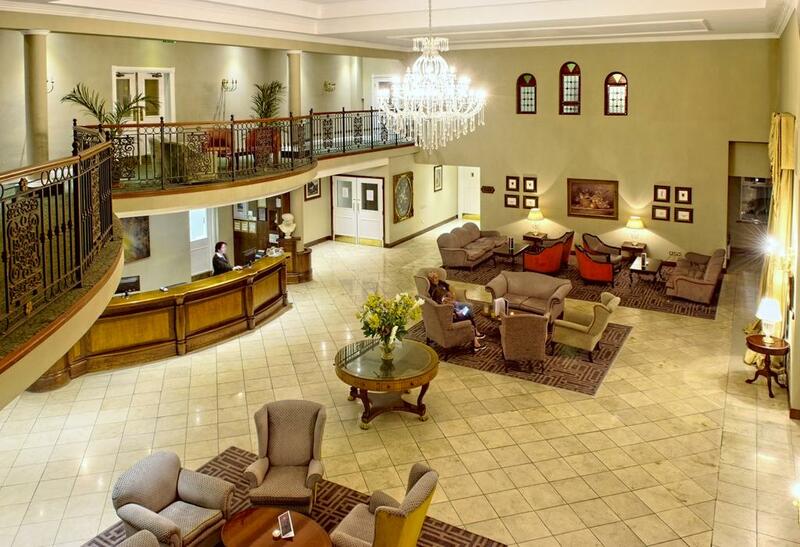 The hotel has lots of free parking and there is free WiFi available throughout. 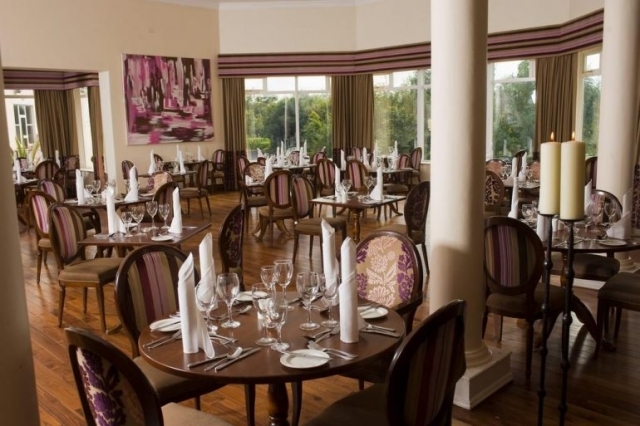 The Woodstock is a popular venue for weddings and conferences. The rooms at this Clare hotel are all ensuite with large (mostly king size) beds and are well furnished ans have very comfortable bedding. 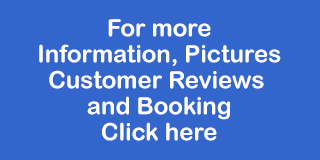 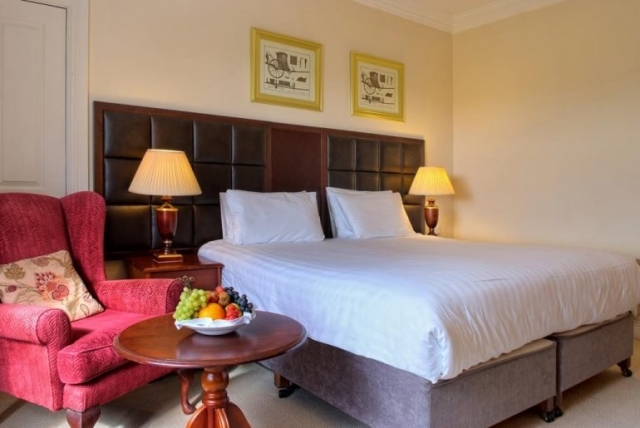 Room facilities include 24-Hour Room Service, Flat Screen LCD TV, Hair Dryer, Iron & Ironing Board, Free Wi-Fi and Tea & Coffee Making Facilities. 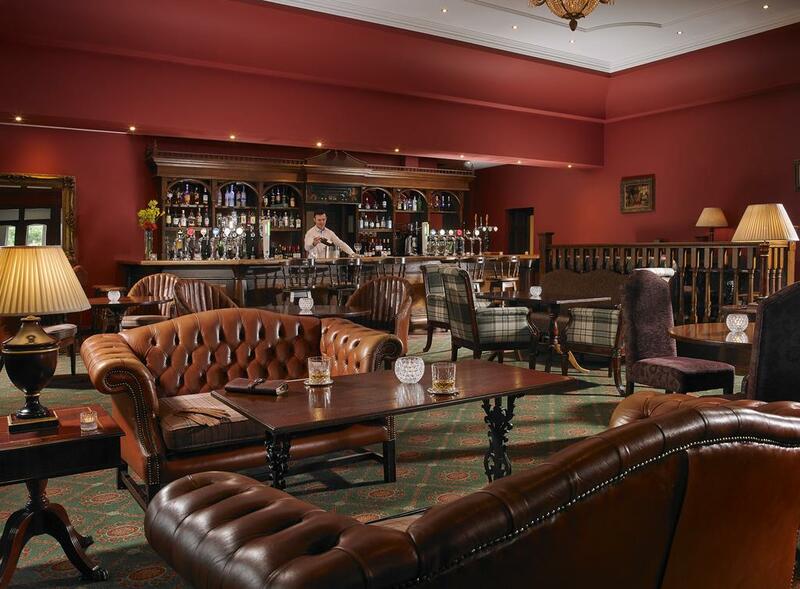 The hotel bar serves full Irish breakfast, lunch and dinner mand they cater for weddings, parties and special occasions.